The Angra 3 Nuclear Reactor. Photo credit: Rodrigo Soldon via Flickr. In the recently published “2015’s Most Controversial Projects Report”, three energy projects were highlighted as some of the most controversial projects in the world. RepRisk, which produced the Report, is a leading business intelligence provider. They specialize in environmental, social, and governance (ESG) risk analytics and metrics. The Report, now in its third edition, exposes one coal project, one tar sands project and one nuclear project, which all made it into their top ten list. 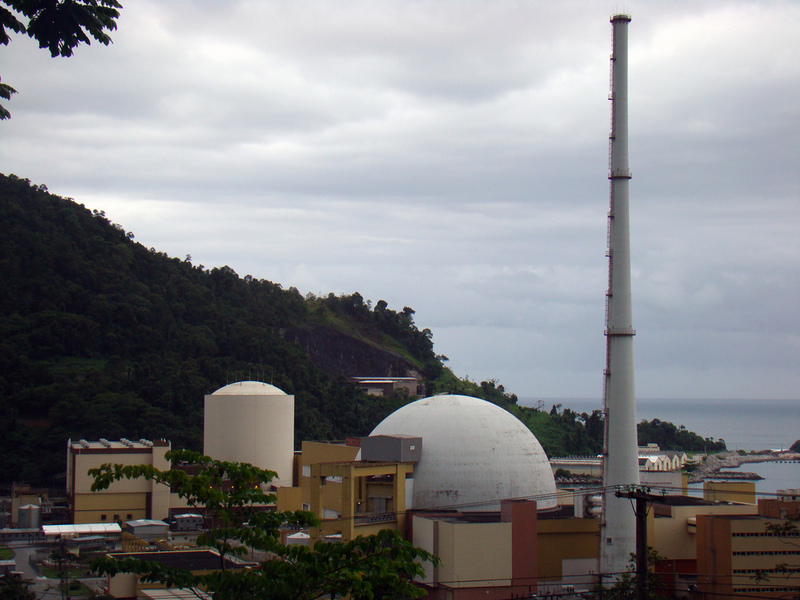 The Angra 3 Nuclear Reactor located in Brazil was number 5 on the list of the riskiest and controversial energy projects. Rather than the conventional issue of safety associated with nuclear energy, the primary concerns in the case of this project were bribery, fraud, and corruption. This caused severe delays to the project, and after the initial construction began in 1984, it was suspended in 1986 and only resumed in 2010. Corruption returned in 2015 when it was projected to come online, and the project has now been delayed once again until 2018. The corruption case centered on Edison Lobao, Brazil’s former minister for Mines and Energy. He had received $250,000 to help the construction company, UTC Participacoes, win a contract for the project. And to complicate it even further, it was revealed that the CEO of another company, Eletronuclear, had accepted bribes from other construction companies involved. Lebao was then arrested after having allegedly received $ 1 million. Following this, investigators started to look into the consortium charged with the construction of the reactor, the Angramon Consortium. As a result of this, shareholders of another company involved in the project, Electrobas, filed charges against the company in New York . This was on the grounds that the company had known about the corruption at Electronuclear, and had hidden it from them for more than a year. This lead to Electrobras and some of its executives being sued in a class-action lawsuit in a US District Court for a) violating the US Securities Exchange Act, and b) for providing materially false statements related to the awarding of $US multi-billion construction projects, which included the Angra 3 Nuclear Reactor. This then prompted Brazilian authorities to act. The country’s Administrative Council for Economic Defense (CADE) launched an investigation into a group of construction companies, including the ones implicated in the Angra 3 Nuclear Reactor. And, finally, Brazil’s Federal Criminal Court ratified the charges brought by the Federal Ministry of Public Prosecution against Eletronuclear for corruption related to the Angra 3 Nuclear Reactor. Number 6 on the list is a project well known to environmentalists, at least in Australia. It is the Carmichael Coal Mine and Rail Project. It is a project being developed by India’s Adani Group in the Galilee Basin in Queensland, Australia. It would include the development of six open-pit mines and five underground mines across an area of more than 200 square kilometers. It was on these grounds that environmentalists centered their protests, which intensified in 2015. The environmentalists warned about the impact on local water sources in an arid region, as the project will allegedly use 12 billion liters of water annually. The project is linked to the controversial coal port, Abbot Point Coal Terminal. The port became a controversy in itself. This happened when it was revealed the UNESCO listed, Great Barrier Reef, would be dredged as part of the construction. Abbot Point Coal Terminal would handle coal exports from the Carmichael mines. Following global pressure, however, the Australian Environment minister, Greg Hunt, announced a ban on dredging within the boundaries of the Great Barrier Reef. However, both Greenpeace and Friends of the Earth have warned about dredging activities near the reef. There are also serious concerns about the carbon emissions from the project, as it reportedly would emit 128.4 million metric tons of carbon dioxide annually. The Adani Group have also come under scrutiny as their coal developments have been traced to tax havens, and they have overstated by as much as 300 % how many jobs the project would actually create. More than 50 activist groups have called for a number of financial institutions to decline to invest in the project. And nearly a year ago 11 international banks including Barclays, BNP Paribas, Citigroup, Credit Agricole, HSBC, Morgan Stanley, and Societe Generale, publicly distanced themselves from the project. 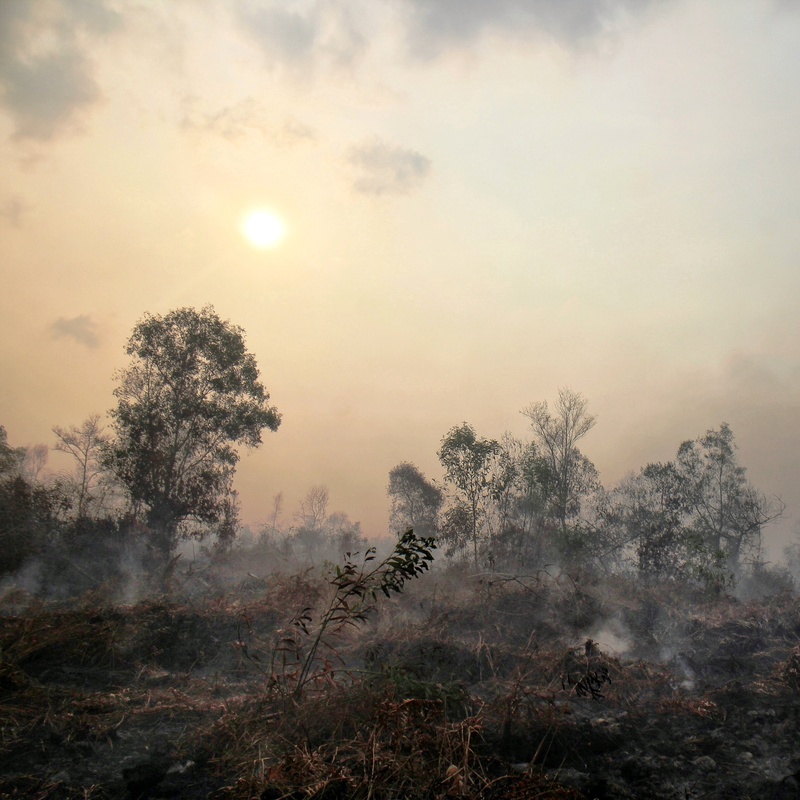 Later Standard Chartered agreed to terminate its financing of the Carmichael project. Briefly, environmentalists breathed a huge sigh of relief as an Australian court suspended the Carmichael project due to environmental concerns. But only months later, Minister Hunt granted approval, a decision described by the President of the Australian Conservation Foundation as “grossly irresponsible.” International concern over the Carmichael Project continues, and Greg Hunt was fiercely criticized when he eventually approved the expansion of the Abbot Port Terminal towards the end 2015. The extraction of crude oil tar sands has long been a key environmental battle in Canada. Environmentalists claim that the tar sands projects in Alberta are some of the most environmentally destructive and carbon-intensive projects in the world and that they don´t respect the rights of indigenous communities. Number 8 on the list is Long Lake Oil Sands Project, based in Fort McMurray, Alberta. It attracted headlines in 2015 as a leak of around 5 million liters of bitumen, sand, and wastewater from one of the company’s pipelines occurred. It was considered one of the biggest spills ever recorded in Canada and covered an area of approximately 16,000 square meters with oil emulsion. One of the companies involved in the project, Nexen, was acquired by the Chinese state-controlled, CNOOC, in 2013. This was a move by China to gain access to Canada’s tar sands industry. An executive from the company, controversially, suggested that the pipeline could have been leaking for up to two weeks before the rupture was discovered. Months later, the Alberta energy regulator ordered Nexen to shut down 95 pipelines at the Long Lake plant. The regulator also warned that it would not lift the suspension order until the company proved that it could safely operate its facilities. A month later, the regulator lifted the suspension of 24 pipelines but decided to keep a shutdown order for the company’s other pipes, including the one that had ruptured. However , Nexen resumed normal production at Long Lake just months later. But they then shut down the plant early this year due to an explosion in the facility’s hydrocracker unit, which caused the death of two workers. The explosion allegedly happened while the workers were changing the valves on a compressor. Investigations into the exact cause of the accident are still ongoing. RepRisk’s database currently lists over 60,000 companies with reported incidents, as well as over 16,000 projects. Companies and corporations will be hoping that none of their projects will be next on the list exposed by RepRisk’s Most Controversial Projects investigations. Meanwhile, environmentalists will be hoping that the exposure this Report brings would end these controversial projects.